Since the cost of exercising stock options could already be very high, the addition of double taxation makes the entire investment more burdensome as well as risky. A solution for reducing this is risk is obtaining an advance from the ESO Fund to cover the entire cost of exercising your stock options, including the tax. An indirect benefit of letting ESO finance your option exercise is getting a disqualifying disposition that can eliminate much if not all of the AMT and reduce your overall tax liability. Conceptually, ESO is making installment payments on your shares. The first installment being your cost of exercise, the second installment is the money you need for taxes, optional 3rd installment is any secondary liquidity that may occur, and the final installment occurring at final liquidity (IPO or M&A). Conceptually, ESO is making installment payments on your shares.Since your final installment value depends on the value of the stock at that time, you are in effect retaining unlimited upside potential while also deferring taxes on the phantom spread until those gains are actually realized. The value of deferring is two fold. First, you actually have money for taxes when the realization occurs instead of pre-paying taxes on a phantom spread. Second, the time value of keeping tax dollars in your pocket can be quite exceptional since the average time to liquidity for startup companies has been increasing in recent years. 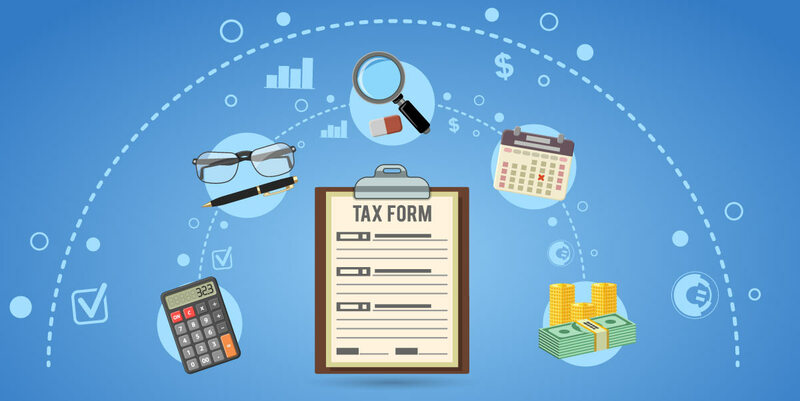 If you exercised your ISO stock options earlier this year and are concerned with the tax burden next year, then ESO is an ideal solution since the AMT problem is solved AND your cost of the original exercise is also refunded to you. The main catch is that your ESO transaction must occur during the same tax year as your option exercise in order to qualify for an AMT disqualifying disposition, so don't let December 31st creep up on you!